There’s a buzz in the air in Lima, Peru. It’s not just the scores of cars, often stuck in gridlock, or the packs of young people who walk the streets and dine at a bevy of innovative late night Peruvian eateries. Peru has a palpable energy of a place where something amazing is happening. After a series of historical setbacks over the past thirty years, including a military coup, a serious earthquake, and a tsunami, Peru has overcome adversity, picked itself up, dusted itself off, and become one of the fastest growing economies in South America. A notable part of this Peruvian renaissance has been Peru’s culinary offerings, including world renowned fusion cuisine and one of the world’s best grape-based spirits, pisco. Understanding pisco isn’t easy; unlike other spirit categories that can quickly be lumped together in easy-to-fit groupings, pisco has a complexity of offerings that takes some effort to really understand, but the rewards for taking that time are immense. 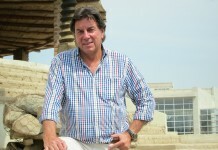 If Johnny Schuler is King Pisco, then Diego Loret de Mola is pisco’s prince and heir apparent. “Who is going to defend, promote, help the country, help 500 producers make it? That is what I have been doing for 25 years and I think Diego can do that. 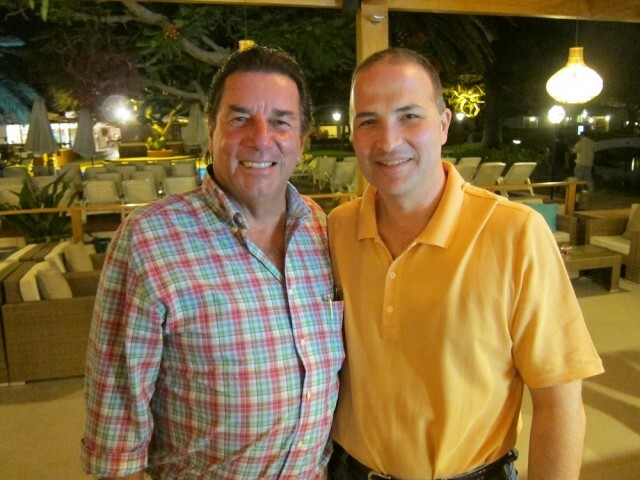 Diego is doing a damn good job in the States, he has the vision and the knowledge,” says Johnny Schuler. “Quebranta, Quebranta, Quebranta!” exclaims Diego, “It’s a grape that does the heaving lifting as a base for blends, but people don’t often see the beauty in the grape itself.” Barsol’s Quebranta Mosto Verde is perhaps the finest expression of the Quebranta grape to ever be bottled. Diego’s love for what each individual grape has to offer can be seen in Barsol’s Italia and Torontel offerings, which are nothing short of magical. 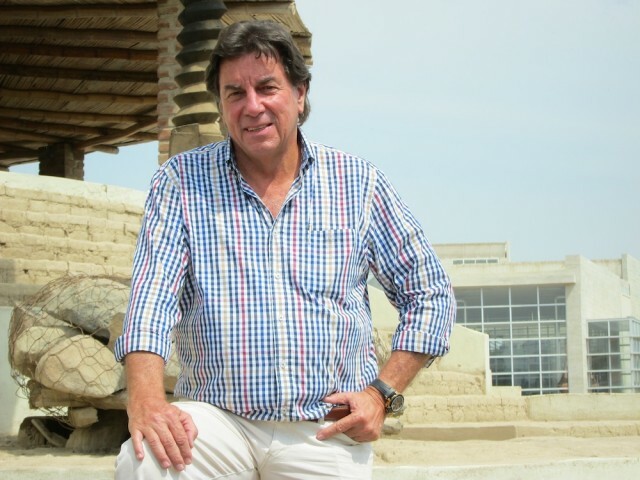 Perhaps the strongest element that speaks to the future success of pisco is the way that pisco producers approach each other. “Diego and I are competitors, but we are friends. 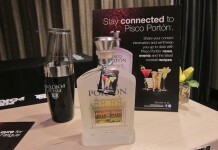 I don’t need Diego for Porton, I need him for pisco,” explains Johnny Schuler. 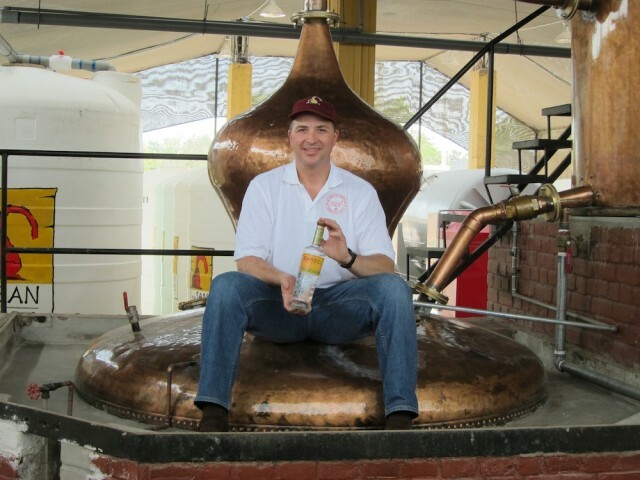 This kind of “we’re all in this together” attitude unites a passionate group of people whose sole vision is to return pisco to its former glory and re-establish it as one of the great white spirits of the world. 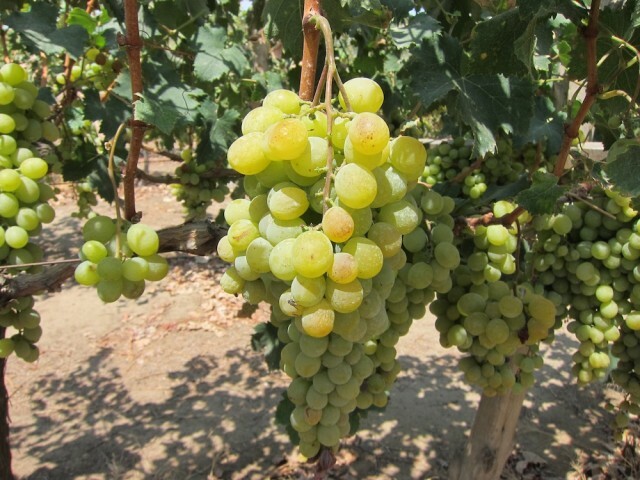 The best way to understand pisco is to approach it like wine: grape, style, and terroir all play an important role. 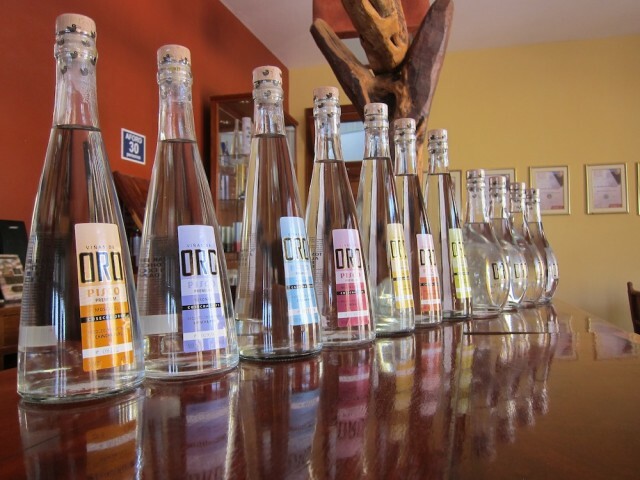 Puro – single grape pisco, fully fermented before distilling. Drier and slightly less aromatic, often used for mixing cocktails, especially Quebranta. Acholado – a blend of distilled grapes, often used in Pisco Sours. Mosto Verde – single grape pisco distilled before it is fully fermented which gives it a richer, sweeter and often more aromatic character. Great neat. 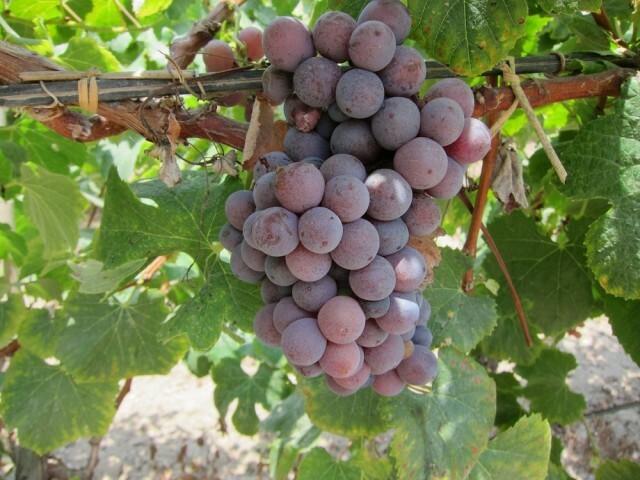 There are eight grapes which have been approved for use in Peruvian Pisco. 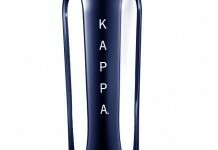 They include four whose characteristics are less aromatic and four whose are more aromatic. Quebranta, Negra Criolla, Mollar, Uvina – Quebranta is the most common, with a hearty structure, often the backbone of many major Acholados. Italia, Moscatel, Torentel, Albilla – Italia and Torentel are most common, known for their intensely floral qualities. 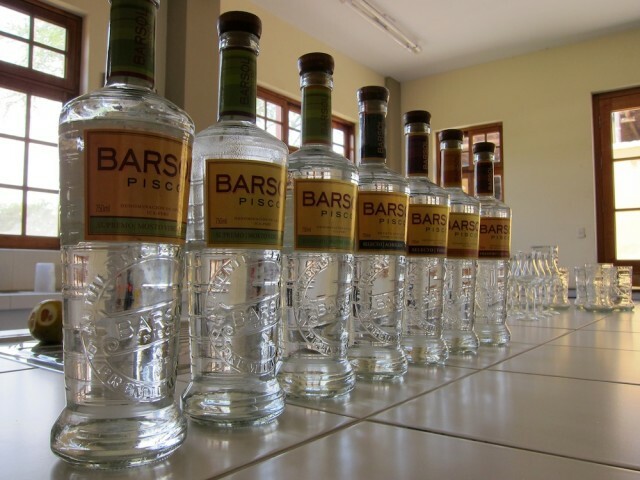 Pisco is mainly produced in the southern valleys of Peru including Ica, Pisco, Chincha, and Nasca. 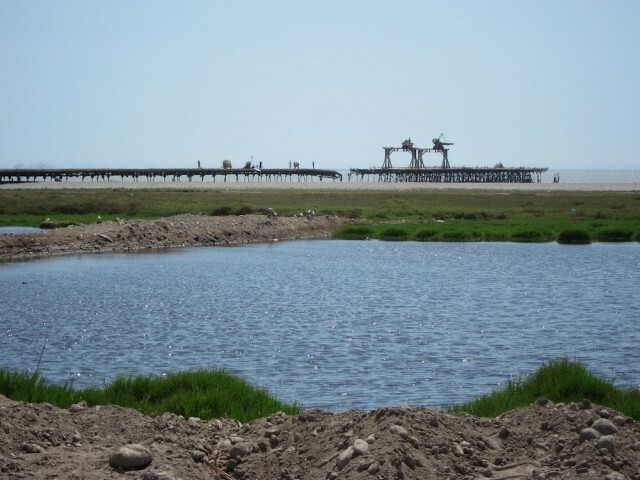 Because each one is at a different elevation and distance from the ocean, pisco produced in each region will have a different character.